– or that you no longer need? Give your car wings to help your winged friends by donating it to Bird Conservancy of the Rockies’ Beaters for Tweeters! Donating a vehicle is a simple way to help yourself and Bird Conservancy! Vehicles including cars, trucks, SUVs, vans, motorcycles, boats, RVs and campers, ATVs, non-commercial airplanes, snowmobiles, golf carts, motorized wheelchairs, riding lawn mowers, tractors and farm equipment, can be donated. Vehicles are accepted in most – but not all – conditions. Vehicles can be either running or non-running and donations are 100% tax deductible with proceeds benefiting Bird Conservancy of the Rockies. Gary chose to donate “Betsy” in early 2019 while he was furloughed from his government job, yet still wanted to make an impact. How long does it take to donate my vehicle online or by phone? We will arrange for your vehicle to be picked up (at no charge to you) typically within 1-2 business days at a time that is convenient for you. We provide a courtesy call one hour prior to pick up. 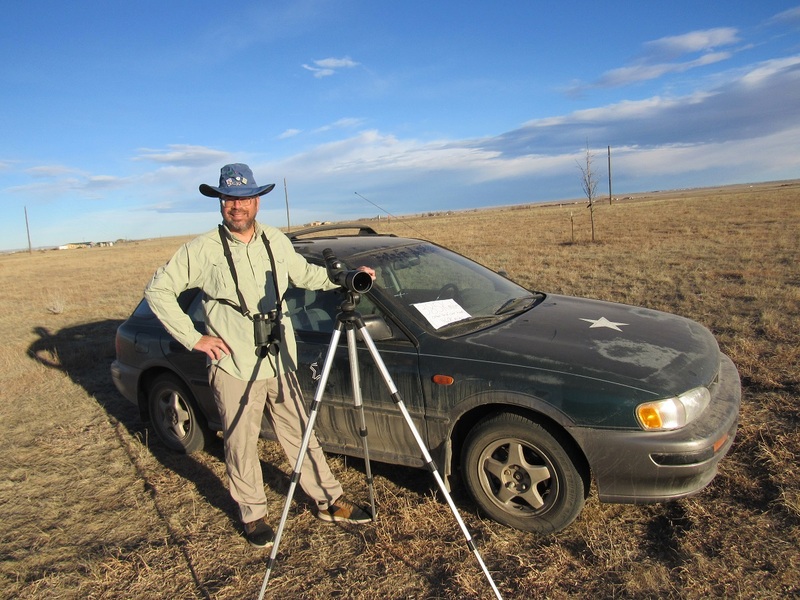 What are the tax benefits of donating my vehicle to Bird Conservancy of the Rockies’ Beaters for Tweeters? When you donate your vehicle, you may deduct the fair market value up to $500. If your vehicle sells for more than $500, you may deduct the full selling price. After the vehicle is sold, you will receive a letter to be used for tax purposes.